Can't settle on just one beer to bring along on your next adventure? That's where Hydro Flask's small Growler (or two, or more) comes in handy. Just the right size to stow in a backpack, the 32 oz Growler will keep any variety of craft brew icy cold and carbonated all day long. Can&apos;t settle on just one beer to bring along on your next adventure? 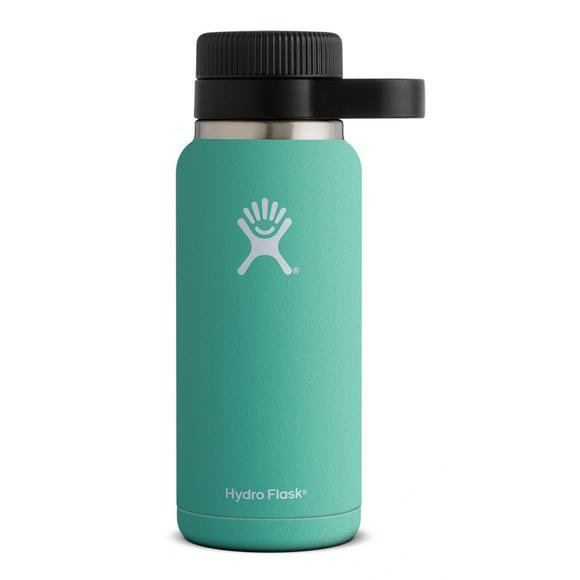 That&apos;s where Hydro Flask &apos;s small Growler (or two, or more) comes in handy. Just the right size to stow in a backpack, the 32 oz Growler will keep any variety of craft brew icy cold and carbonated all day long.